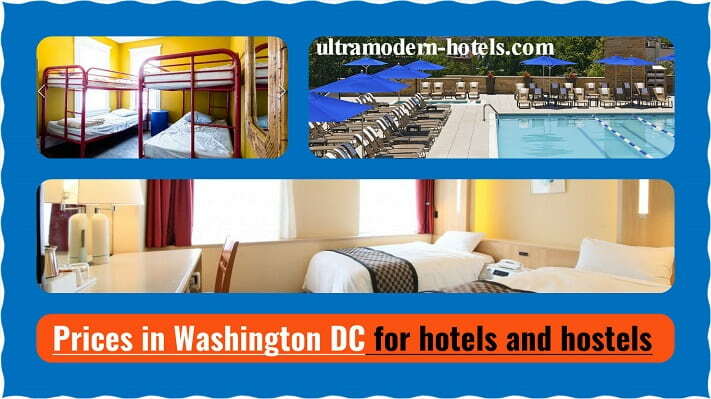 Washington D.C. is not only the capital of the USA, but also a major cultural center with dozens of interesting museums. Many attractions and museums are free to visit. Tourists need to solve two issues – accommodation and food. How much money to take in Washington D.C? 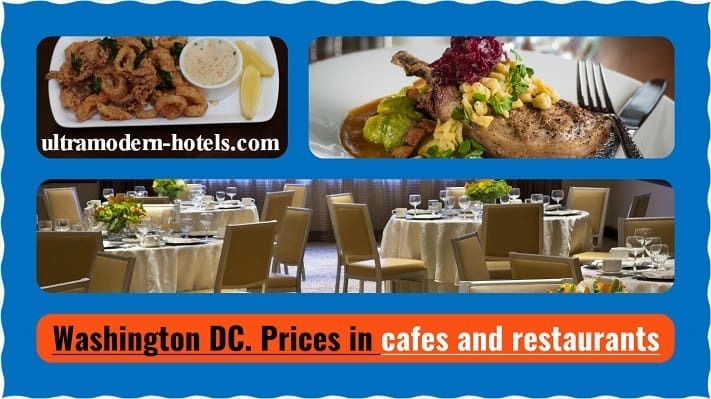 Consider the prices in Washington D.C 2017-2018 for hotels, hostels, transport, taxi, car rental, food and drinks in restaurants and cafes. Prices for desserts, coffee, tea, cocktails, salads, beer, breakfasts, dinners and lunches. 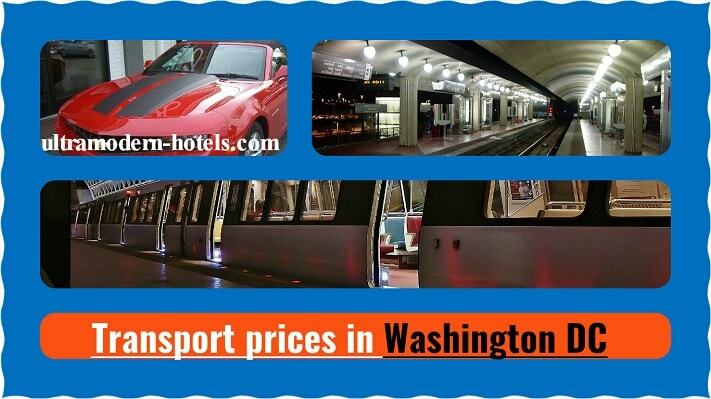 Metro, taxi, car rental, buses.